WELCOME TO DIAMOND DOGs RESCUE! At Diamond Dogs Rescue, we help dogs connect with the family that they were meant to be a part of. We also are here for those who need us most during a difficult time. 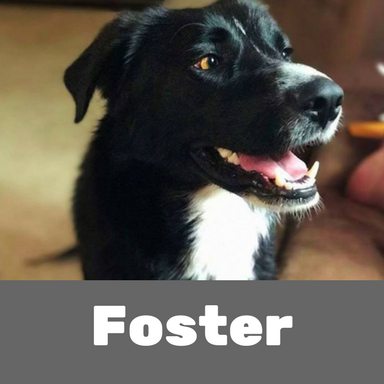 When someone can no longer care for dogs they so deeply love, they can trust us to take them in, place them in a foster home and care for them until they’re ready to go to a forever home. We treat and care for every Diamond Dog as our own. In fact, prior to finding their forever families, they temporarily join one of ours. Susan is a 6 month old Shepherd/Husky mix. She is incredibly sweet and loves her people. She loves to play with other dogs and loves to follow you around. She has done incredible on potty training and is now ringing a bell to go outside. She loves to sleep in bed with you and will sneak up and get as close to you as she can. She does ok in her crate if given something like a bully stick to keep her busy. She will tell you she missed you when you get home for work. Another dog and yard would be ideal for this sweet girl. Fill out an application to adopt sweet Susan today. 2 Year old Shepherd/Husky mix girl. She is 37 lbs . She loves her foster mom so much and loves to be on her lap or snuggled up with her in bed. She is a little shy so when you meet her she will hide but warms up quickly especially if you have a warm lap for her to lay on. She loves to play with other dogs and loves to run in the yard. A fenced in yard is a must with this girl. She loves toys and bones. Perfect home would have a fenced in yard and would be a calm environment for her to settle in. Fill out an application today for lap warmer Foxy. Dutchess is a 1 year old Great Dane girl who loves everyone and everything. She is one of the happiest dogs ever. She is goofy and incredibly friendly. She loves to run with other dogs then will cuddle in fall asleep. She is potty trained and crate trained. She is looking for her forever home and forever family. Fill out an application for this big ball of love. 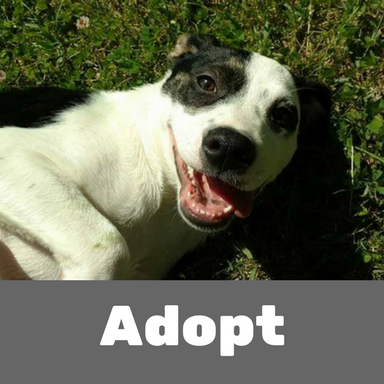 When you adopt through Diamond Dogs Rescue, you won’t just meet your new best friend. 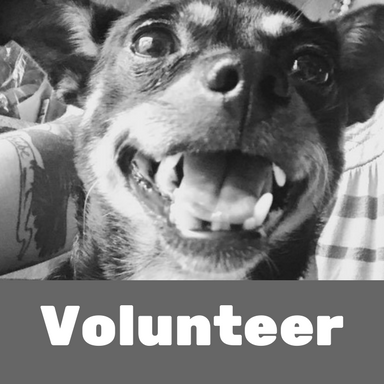 You will also join a community of dog rescue families where you’ll meet new friends, get great advice about all things dogs and have a place to go when you have questions! Because, you see, at Diamond Dogs, our goal isn’t just to help dogs. It’s also to help you. Do you want to receive email alerts about new doggy arrivals, special events, and our rescue efforts? Enter your email below. We will not share your information or use it for anything other than Diamond Dog Rescue notifications.